Cox Communications has long offered a range of services for consumers like television and phone service. Most recently, the company has started offering home automation services as well. A great way to save on the services is to bundle them together or simply use one of the many Cox coupons that you can find. Although the company has been public a number of times, it is currently a privately owned subsidiary of Cox Enterprises. The company is based in Sandy Springs, Georgia. Cox Communications, which was originally founded under the name Cox Broadcasting Corporation, was established in 1964 when they entered the cable television market. They were one of the biggest players in the market when they decided to start offering telecommunications services as well in 1993. Digital cable services followed soon after when they started offering it in a limited area in 1997. These days, the company has millions upon millions of customers. They are one of the top three cable television providers in the United States and one of the top ten telephone carriers in the country also. Customers who are looking to save money when using services should track down some Cox internet promotions. There is currently a deal where customers can watch an on-demand movie for free. Other deals offer customers new to the company a free professional installation. Everyone may want to take advantage of the deal that offers a 1-tier upgrade of internet service free for three months. Everyone uses the internet differently, and this requires various levels of speed. You wouldn't want to pay for super fast speeds if you typically only use the internet to check your email or something. If using it for gaming or streaming music or movies, you'll obviously want faster speeds. Internet service from Cox comes in five different tiers to suit your needs including Starter, Essential, Preferred, Premier, and Ultimate. If you're looking for the official website, then you'll need to head to cox.com. You can visit the website to sign up for any of their services including TV, internet, or home phone. You can easily view packages based on the particular category that you're interested in. In addition to being able to setup new service online, you can also transfer service if you're looking to move soon. With these types of services, customers are bound to have problems or questions about something. There's nothing to worry about whenever this happens to Cox customers. There is plenty of support available. There are forums for each different service available. 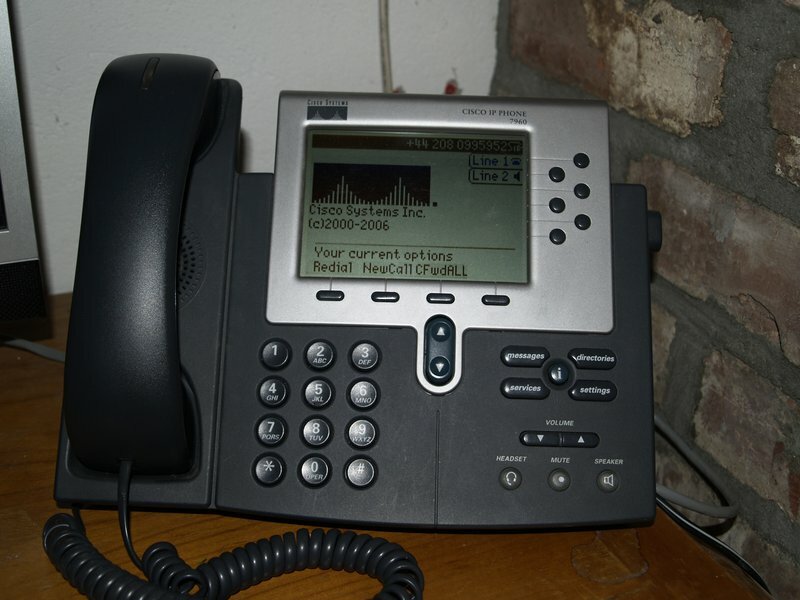 The website also offers step-by-step solutions for a variety of problems such as call forwarding, picture problems on your TV, or simply how to program your new remote. Thanks to ever-increasing internet speeds and advancing technology, you no longer have to be at home to watch TV anymore. All you have to do is download one of the Cox mobile apps which allow you to view a variety of programs right on your desktop or mobile device whether it be an Android or iOS system. There are various Cox discounts new customers can take advantage of. To see whether or not you can get service in your area, simply visit the website and enter your zip or city/state. Service from the company isn't just for residential users. If you represent an organization, then make sure you check out the business section to see related offers. They offer video, voice, and internet services suitable for business needs. Watch to learn some little ways you can make a big impact.